This is a traditional 6 bed house, large, comfortable and cozy with a garage for bicycles and storage and is only a short walk into town (10 mins max) or Lectures (20 mins). 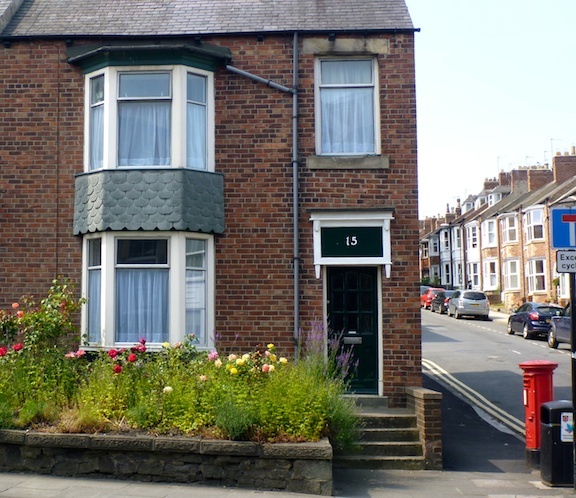 A great property for undergraduate or post graduate accommodation in Durham. There is Fast Unlimited WiFi plenty of food storage space with two fridge freezers. There is a great double oven with hob. There is a large lounge dining room with six great bedrooms and two bathrooms. Luxury student accommodation brought to you by Bill Free Homes, viewings can be arranged by calling Click to contact .